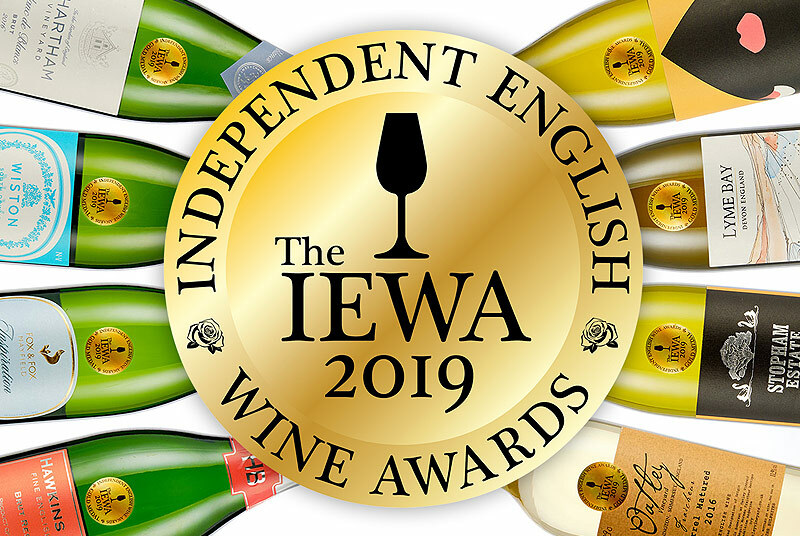 What a year it has been in English wine! 2018 has seen more new releases, first vintages and flagship wines than ever before. I've once again used the festive season as an excuse to revisit some of these, as well as a few new discoveries that perfectly suit this time of year. These are not just personal favourites, but also all are exceptional wines for enjoying both with and without Christmas food during the coming weeks. 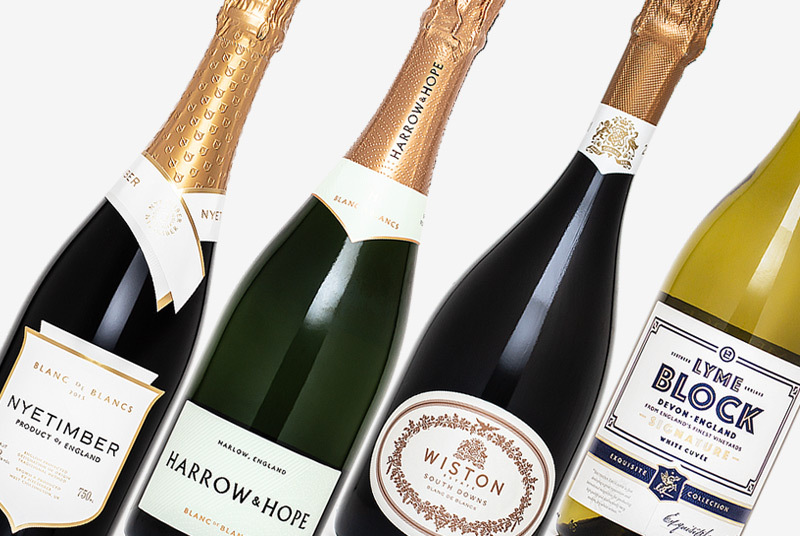 I do hope you enjoy this line-up, and please feel free to suggest what English wines you may be drinking this Christmas in the comments box below. 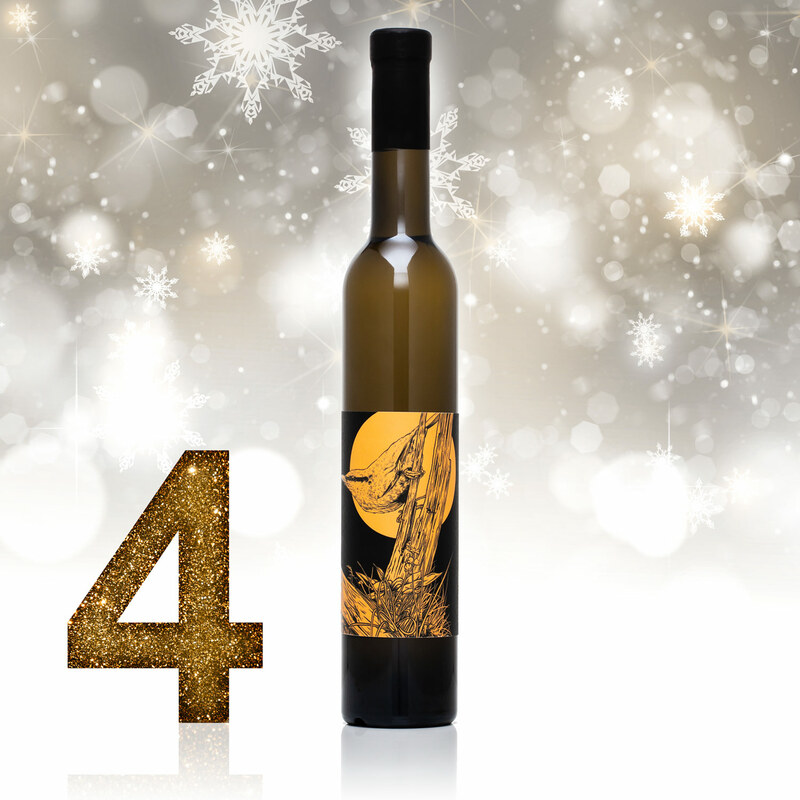 Be sure to check back regularly as I will be revealing a new wine each day between the 1st and the 12th of December. 2018 has really seen English Sparkling Rosé blossom into something special. One of my favourite new releases of the year was this Wild Rosé 2015 from Jacob Leadley. 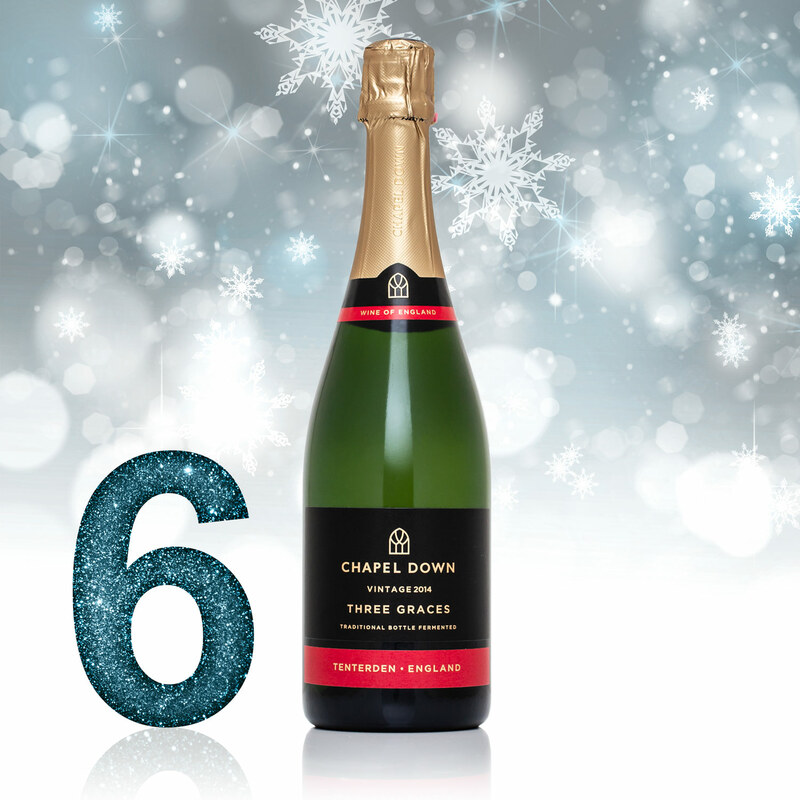 Its confident, wild red berry flavours, combined with a striking crisp profile with hints of spice make this a great way to raise a toast to any festive celebration. 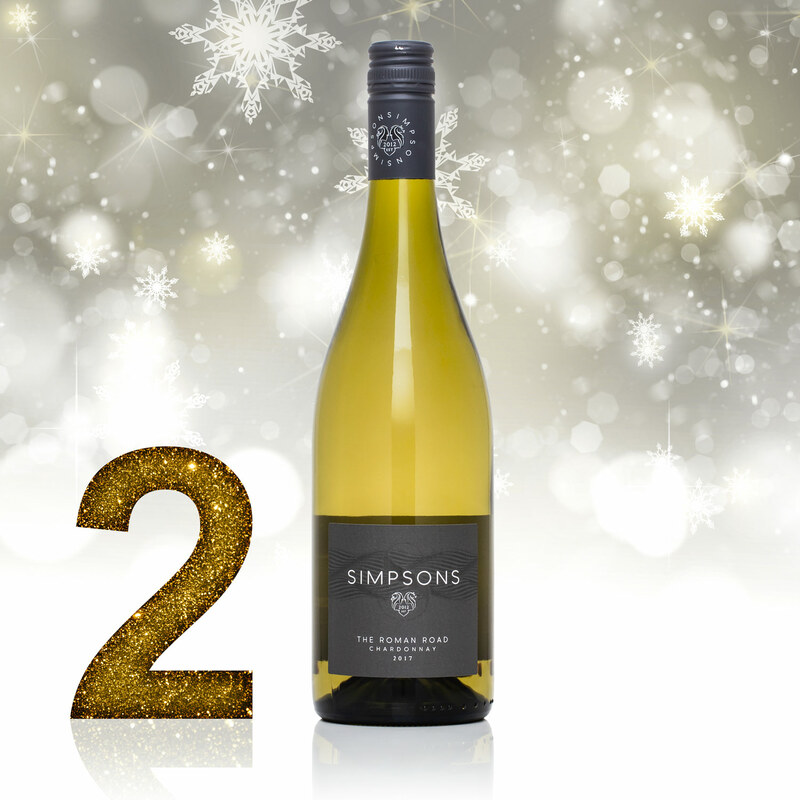 It might sound clichéd, but this second vintage of Simpsons Roman Road Chardonnay is truly Kent's answer to that Christmas staple of Chablis. Bright orchard fruit, zingy citrus and determined minerality, this is up there with the best English Chardonnay I've tasted this year. Grab it before it's all gone! 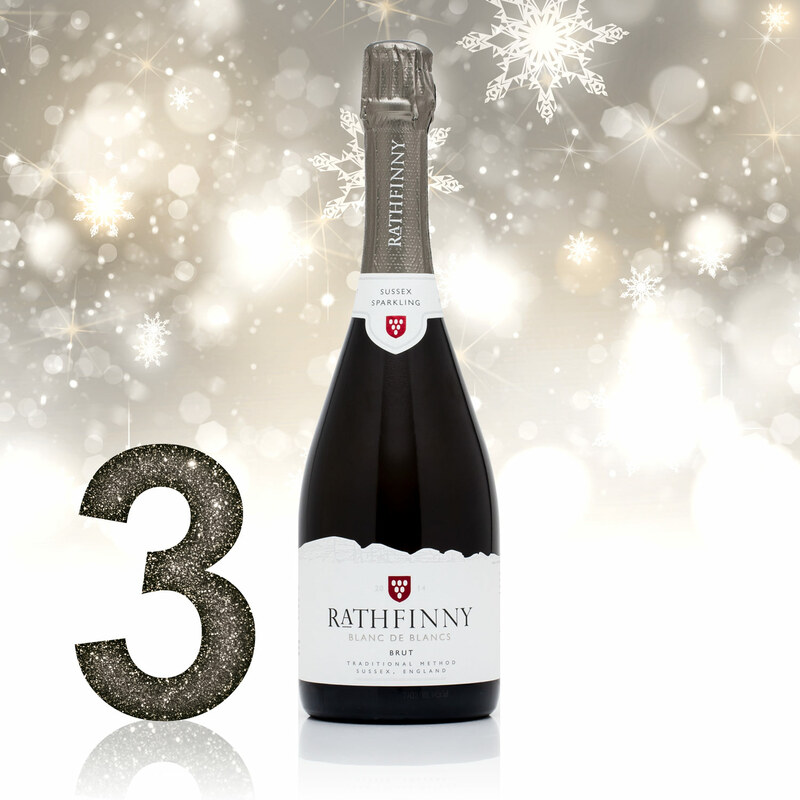 One of the biggest arrivals in English wine this year has been the long-awaited launch of Rathfinny Estate's sparkling wines. 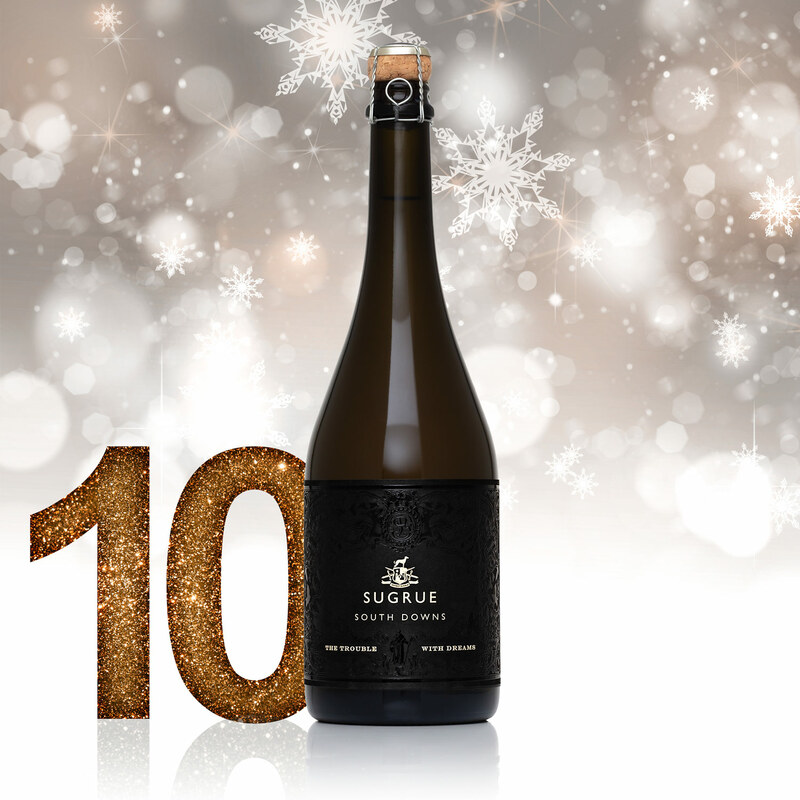 This inaugural Blanc de Blancs has wonderful poise and confidence; a low dosage ensures striking fruit purity, whilst a delicate honeyed character helps to balance and provide the base for a wine that excels at food pairing. A perfectly timed release for the winter period, Astley's new-look Late Harvest 2017 is a delicious, aromatic dessert wine with a well-judged sweetness. This is so well balanced and easy drinking, with its aromatic lychee and rosewater flavours, complemented by light candied citrus peel and dried apricot notes. Hugely versatile, try with a cheeseboard and fresh figs. 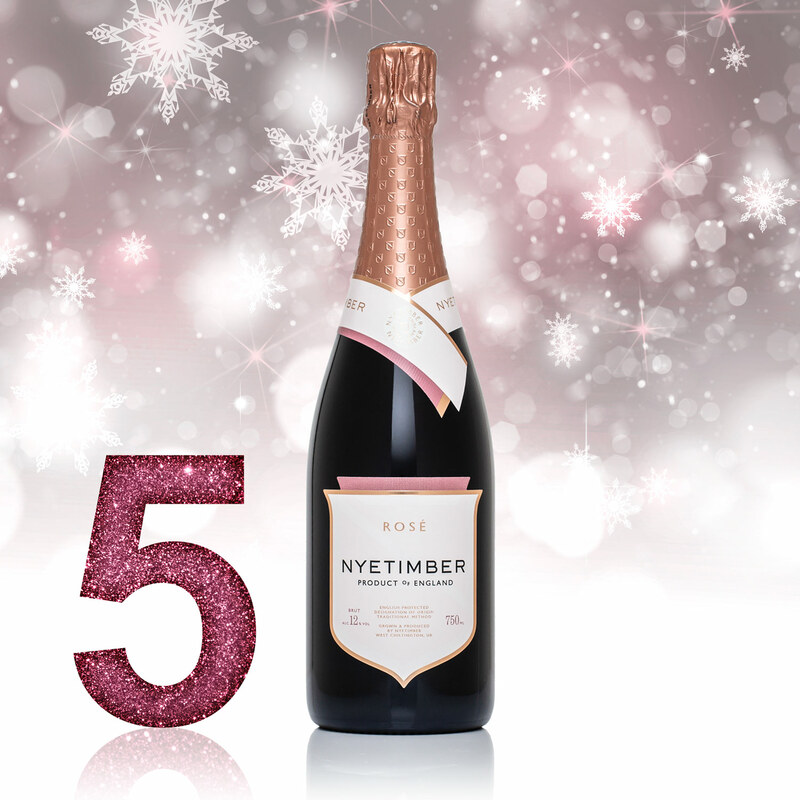 Nyetimber has had a fantastic year with the launch of its Prestige Cuvée, however, it's this delicious rosé that really impressed me recently. Rich red berry aromatics; wild strawberry and raspberry with a hint of winter spice, this is the perfect rosé to make a statement with this Christmas. Richness & complexity at a great price. Chapel Down's wine range is both vast and ever-expanding, however, there is one wine that I come back to time and time again: Three Graces. 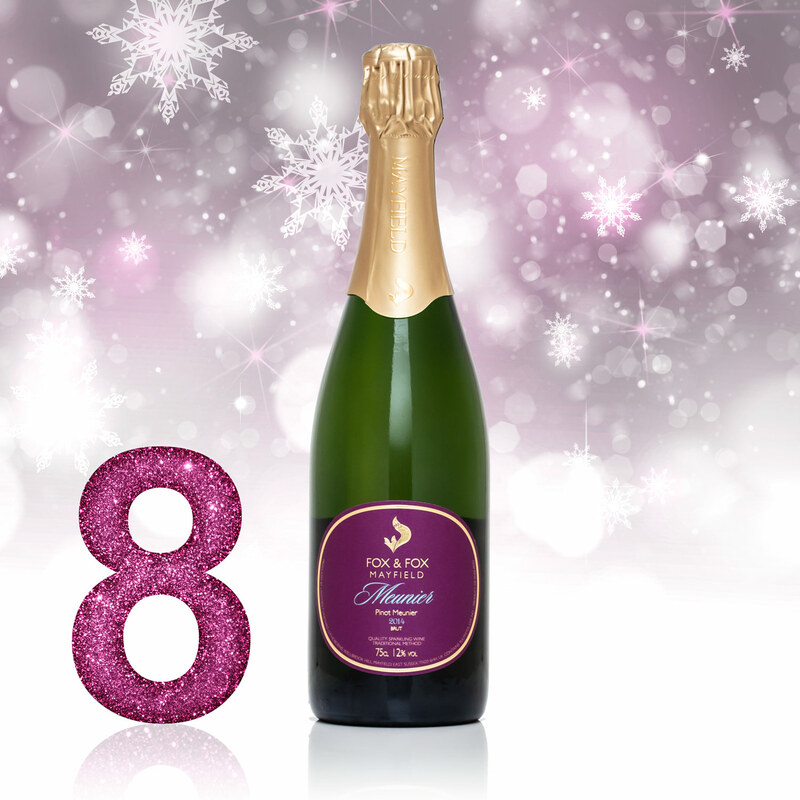 The latest 2014 vintage combines opulent ripe honeyed fruit flavours with deeper spiced nut and pastry notes. Exceptional for the price point. 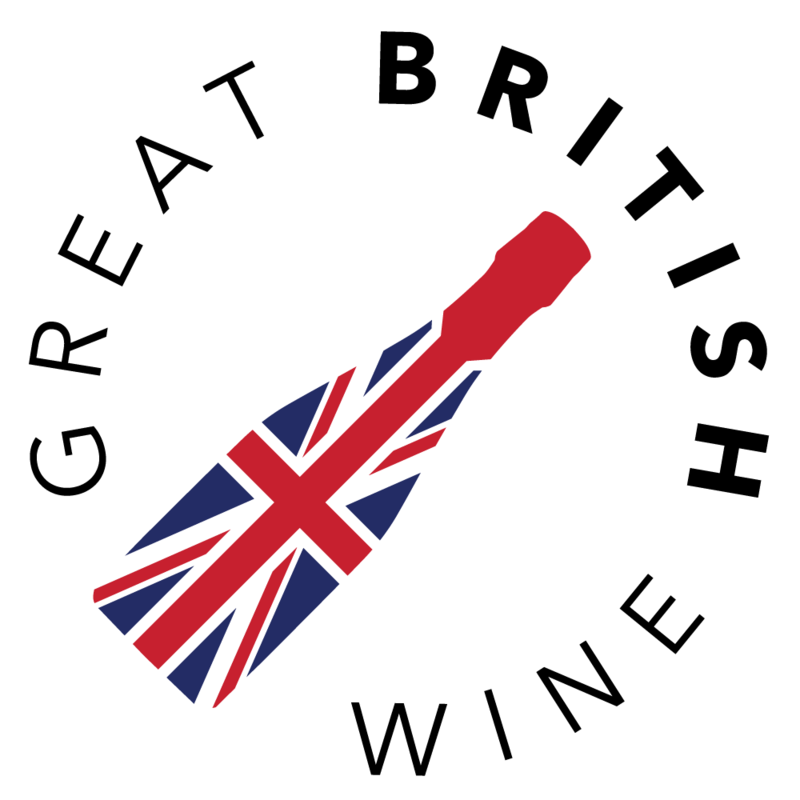 Great English red wines are not so easy to come by, however, Hush Heath has come up trumps with its delicious Manor Pinot Noir 2017. 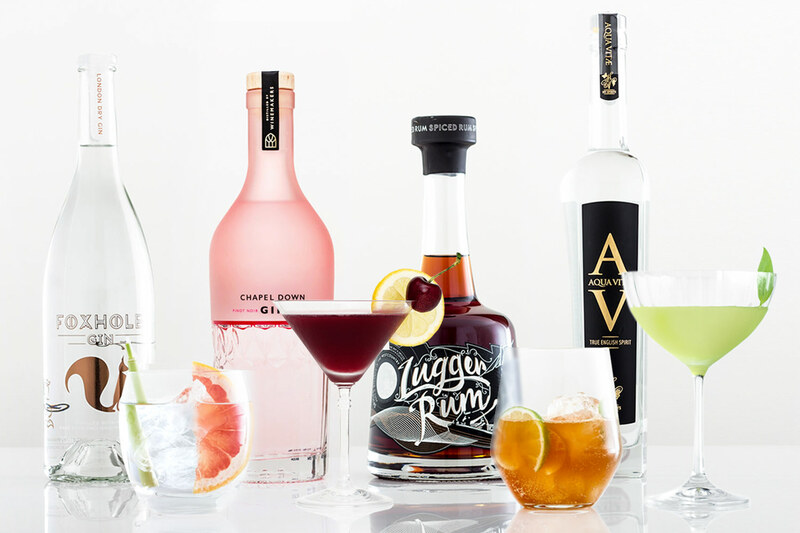 Precise red cherry, raspberry, cracked black pepper and a luxurious vanilla spice. I can imagine this Pinot being a delightful Christmas day choice with roast goose or turkey. 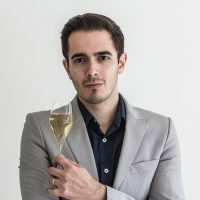 Fox and Fox are specialists at distinctive English sparkling wines and this, the country's first Meunier Blanc de Noirs, is one of the most unique yet! Lots of winter berry character with creamy and savoury textures make this my choice to partner with lighter Christmas desserts like a spiced strudel. 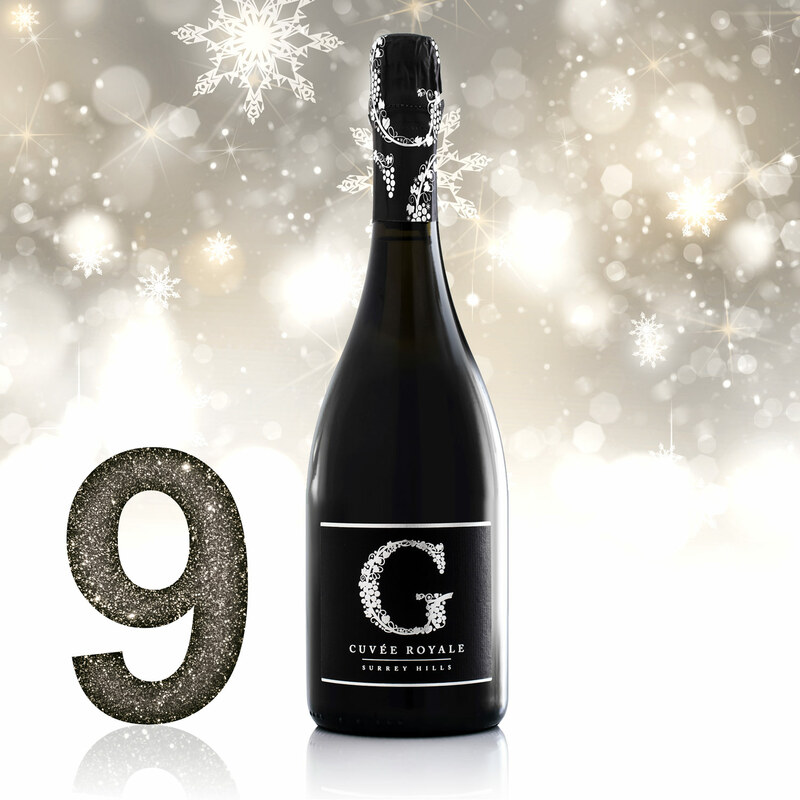 2018 has been the year of prestige Cuvées, and whilst many of these come at a hefty price, Greyfriars' first limited release is both affordable and the best wine yet from the Surrey winemaker. Made from the very best fruit, this wine has a youthful zip matched with red apple purity and a wonderful developing richness of toasted almond and shortbread. Dermot Sugrue's The Trouble With Dreams continues to impress with the gloriously textured delight that is the 2014 vintage. This is a luxurious bottle of bubbles, full of deep, intense toasted nut notes, ripe stone fruit and that signature Sugrue crispness. 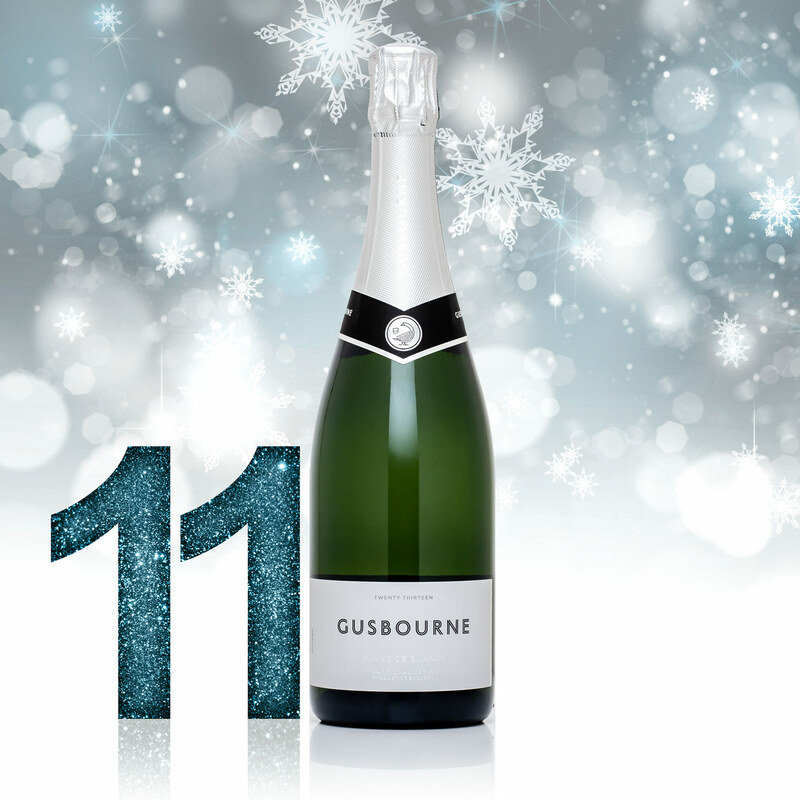 Coming from one of England's most consistent producers, this Blanc de Blancs 2013 from Gusbourne represents the signature style of English sparkling. 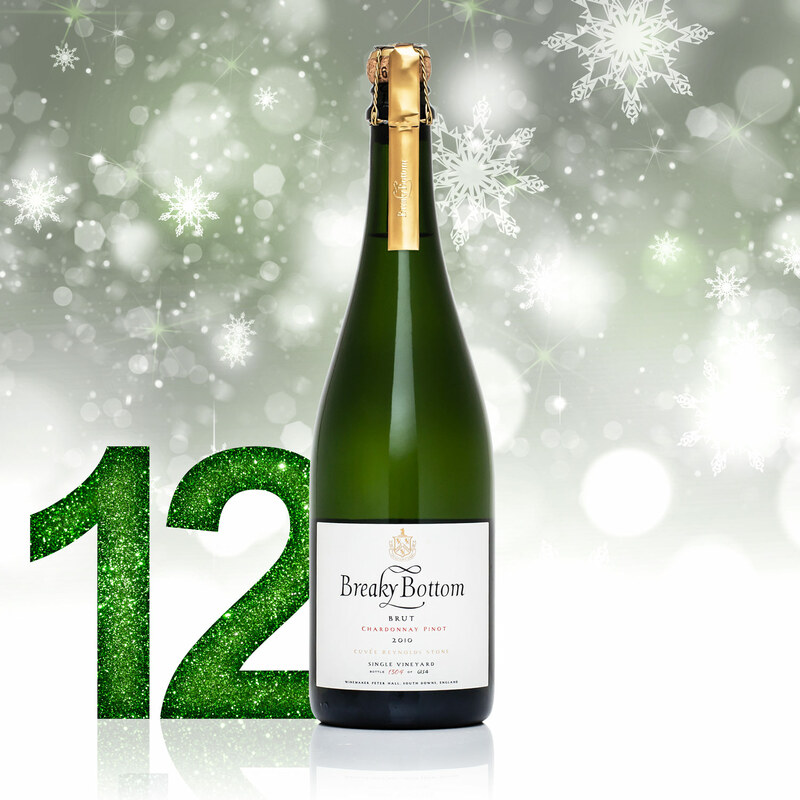 Its delicious crisp green apple and citrus freshness is bright and precise, while a delicate honeyed note with softer brioche tones adds a certain finesse, seasoned with elegant minerality. Breaky Bottom Cuvée Cuvée Reynolds Stone has been one of my standout wines of the year. Its exceptional balance and rich, creamy complexity elevates it up there with the very best of England. 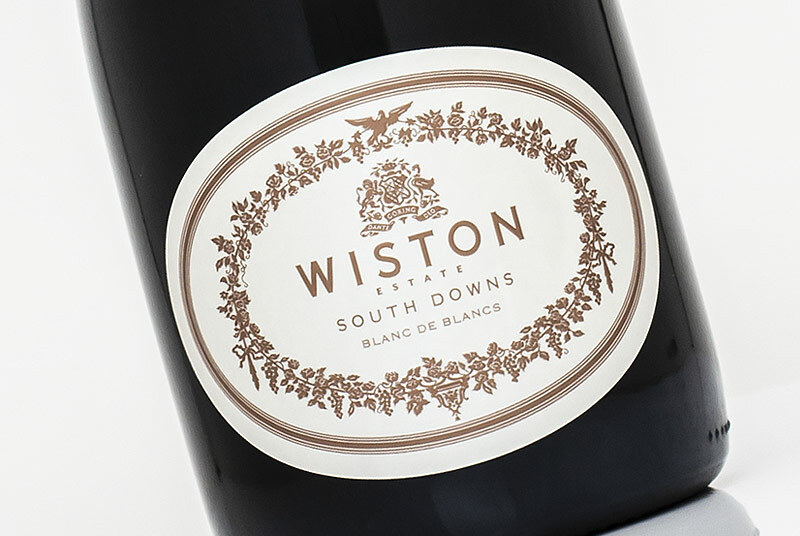 What's more, it's a real steal at £31.00 bottle; this is the ultimate in English sparkling indulgence at a very modest price. Hi John, think the price for the Nyetimber is £10 short! Thanks for pointing that out Simon, it’s corrected now.